Yardage - Whole Yards Only Note ! If you need more than the 14 Yards we currently have in stock, please make a different selection as additional yardage is not available. In stock yardage is typically shipped within 2 business days. Please use this link to browse for Similar Selections. 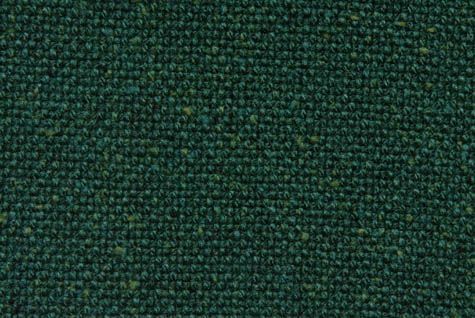 This is a plain woven fabric in 100 % nylon. Some of the colorways have flecks of different colors woven into the fabric. It is very durable and will work well for upholstery in contract and commercial areas, It is not suitable for drapery applications. Uses: sofas, chairs, benches, booths, ottomans, cushions.